iPads are a fantastic tool in the music classroom. They are highly portable, multi-functional and there are a wealth of inexpensive creative apps available. This online course will show you a range of easy, adaptable projects for students of all ages. There will be ideas for the one-iPad classroom as well as for 1:1 iPad programs and everything in between. 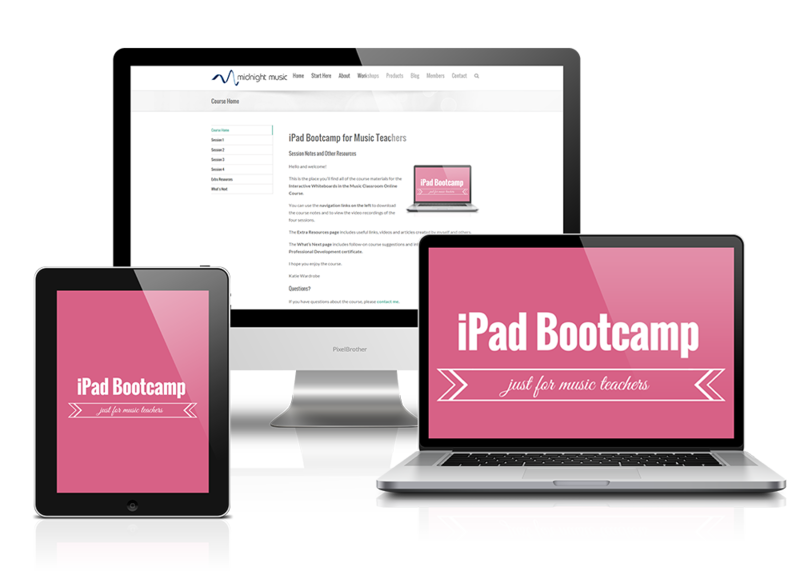 During this course we’ll focus on the learning outcomes that students can achieve with iPads in the music classroom. We’ll look at ways the iPad can be integrated into your current music activities and projects that allow you to compose, arrange, record, perform, notate, reinforce concepts and report/present learning. What can you do with an iPad in your music classroom? An overview of the ways you can incorporate mobile devices into almost any of your current activities in the classroom. Discover a range of apps that help students learn about instruments of the orchestra and a variety of music styles through videos, interactive books and scores. 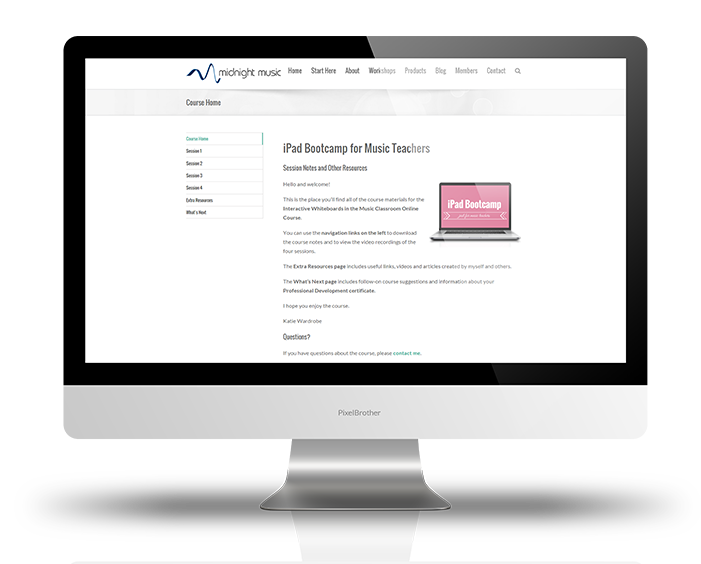 Music teachers who would like to know more about the ways that iPads can be integrated into the music curriculum. iPad projects are adaptable and can be used for both elementary and secondary students. No prior iPad experience is required. An iPad generation 2 or later.